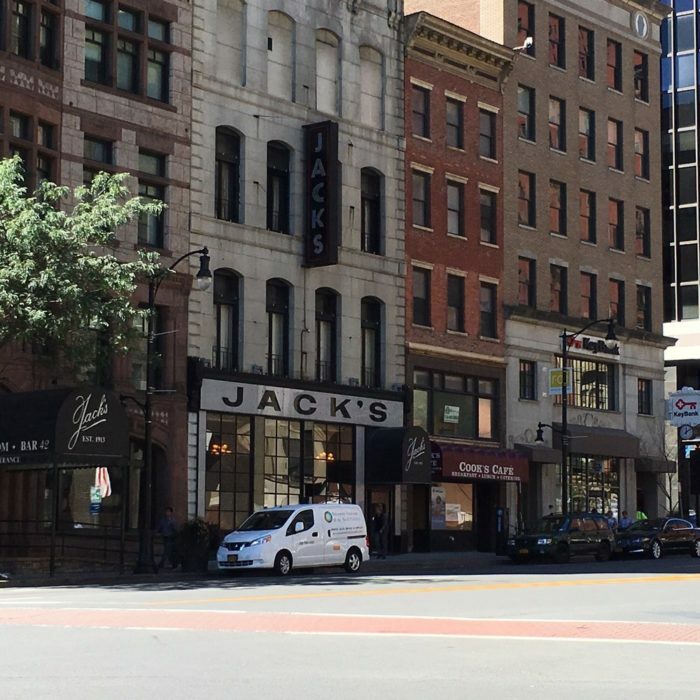 No matter where you find yourself calling home, it always somehow feels like every time we turn around there’s a new restaurant arriving to town. 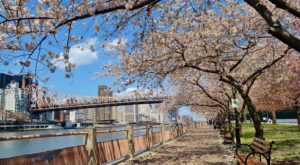 While there’s nothing wrong with trying someplace new, it’s some of New York’s oldest restaurants that will give you the most unbelievable dining experiences of your life. 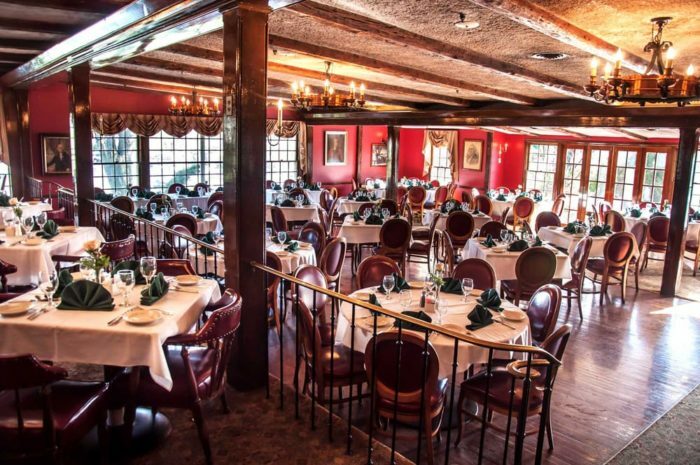 From historic taverns to memorable inns that offer dishes you would only dream of, these 10 hometown restaurants will all take you back in time! 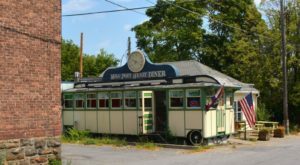 One of the most charming places that you'll find out on Long Island, this amazing restaurant has been a local favorite for 80 years. 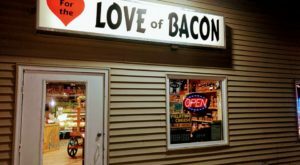 One of the many reasons that people are drawn to visit this restaurant is the fact that in the same parking lot, you'll be able to walk over to the Milleridge Village where you'll find an assortment of shops. The restaurant and village are a unique place to visit and almost act as their own delightful town within the hamlet of Jericho. 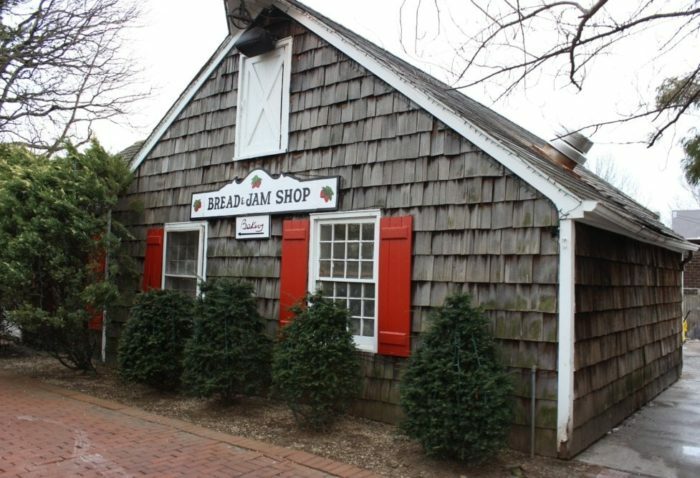 To find out more about the Milleridge shops and unforgettable restaurant, click here. 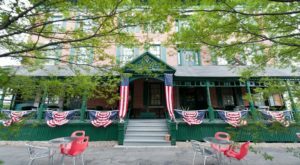 The oldest tavern that you'll find in all of New York, The '76 House is so historic that it made its way onto the National Register of Historic Places! 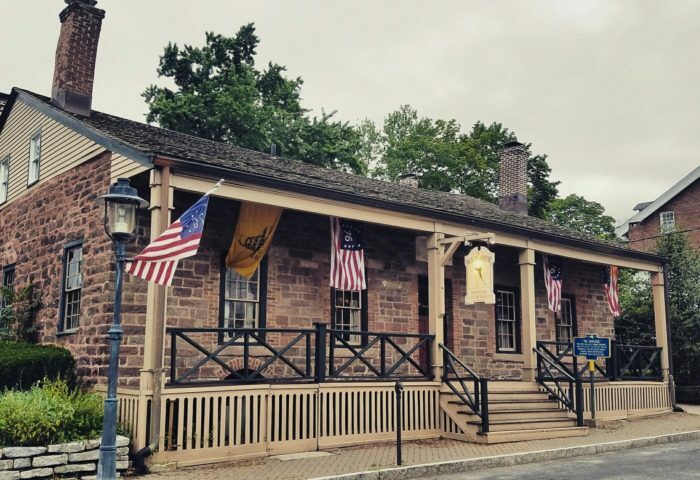 The restaurant was a popular meeting place for the locals fighting in the American Revolutionary War, featuring a railing at the bar that even George Washington once stood at! 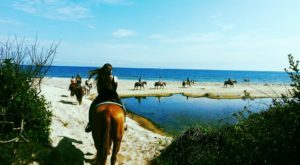 Because the fascinating history this place holds, its ambiance is also what will quickly take you back in time. The '76 House is covered in unique decor, with pictures of past presidents and objects that will remind you of the war. 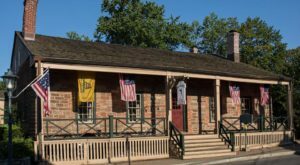 Like stepping into your favorite home of the past, the Sherwood Inn was established back in 1807 and has a long history with the area. 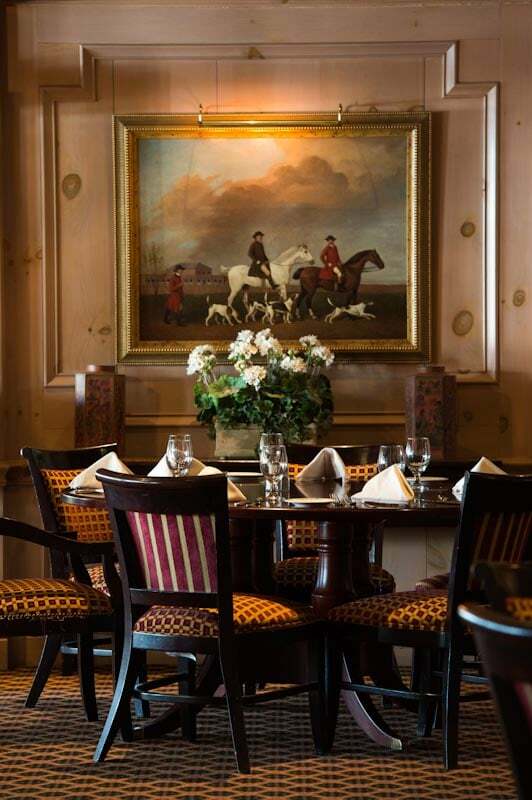 While you're dining in this beautiful and historic setting, you'll be able to enjoy views of Skaneateles Lake. 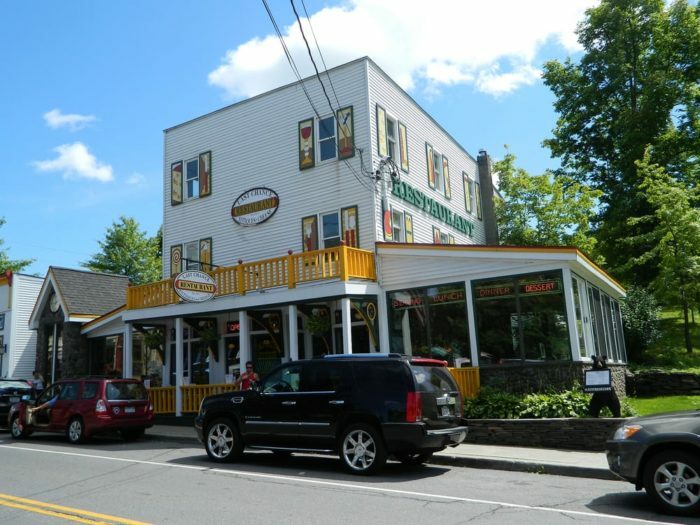 While the restaurant has had different owners over its long history, the current owners of the Sherwood Inn have been wonderfully operating the place since 1974. 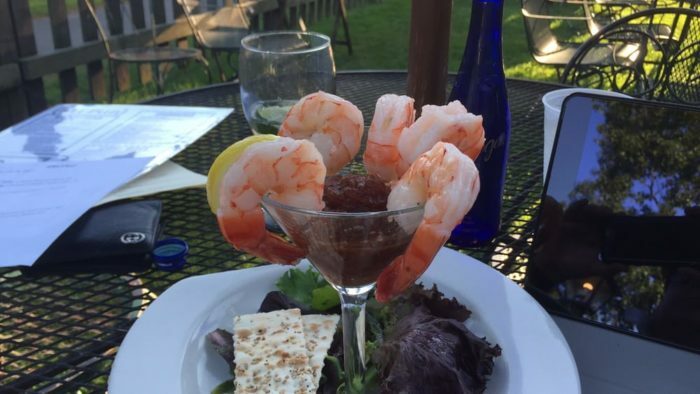 To view their full menus, click here. 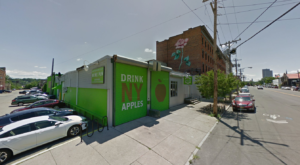 Within the city of Buffalo you'll find plenty of historic and charming restaurants, quite possibly being one of the best cities to visit in New York if you're a true foodie. 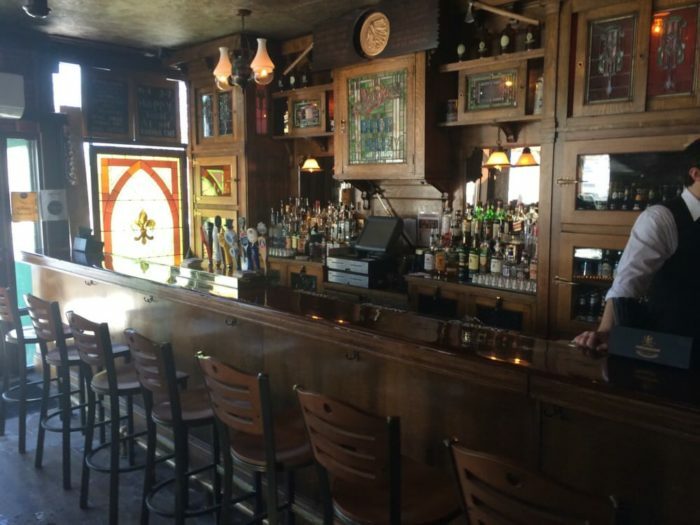 The historic tavern will take you back through time as soon as you step foot through the door, showcasing the Iroquois Beer bar that in itself is a true gem. 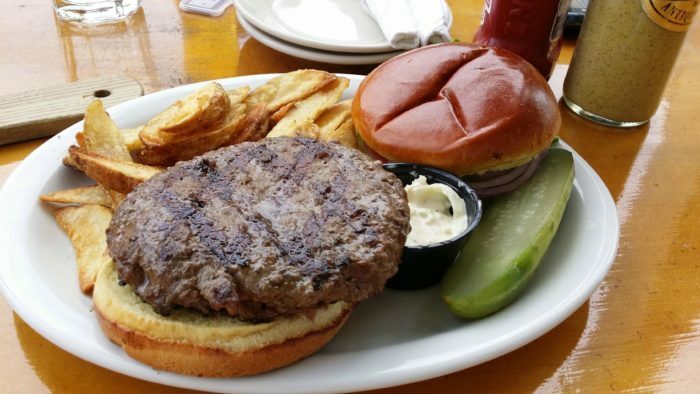 Serving up tasty American and German style dishes, you can click here to view the full menu. 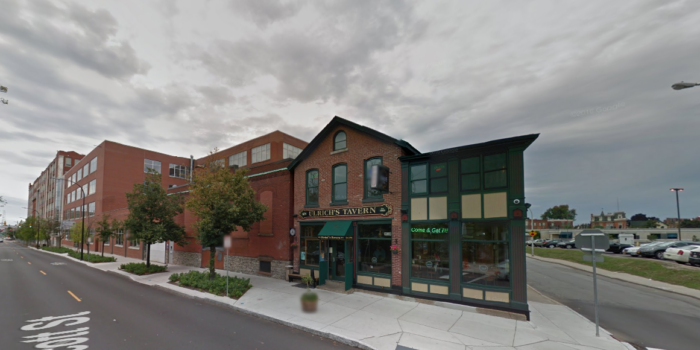 The actual building of Sisters Bistro was built back in 1902, originally serving as a an office and home to a man named Dr. Stanley Nelson. Since the Nelson family called this place home, the building has been through several other hands. 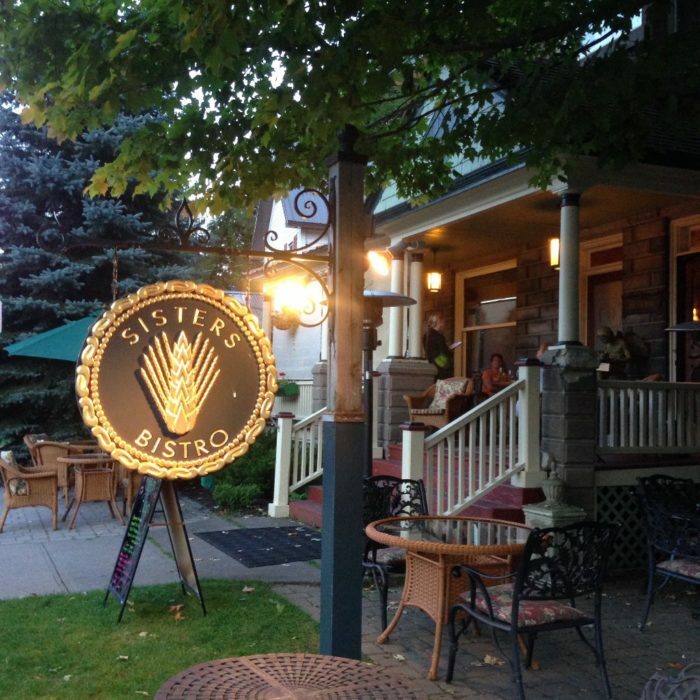 Today, you can enjoy the renovated and old time charm of this Adirondack restaurant that is now run by a pair of sisters who have created a wonderful ambiance. 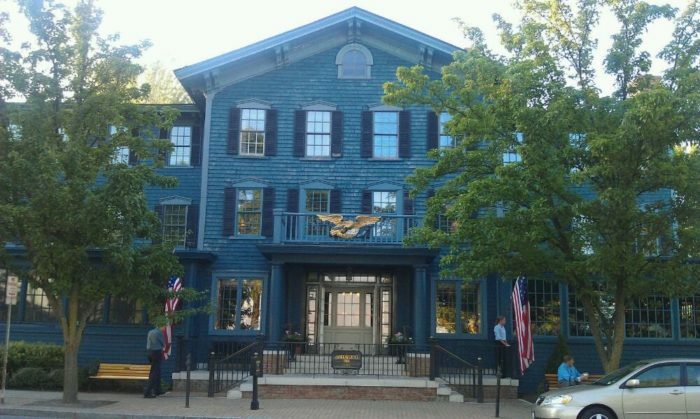 Just recently I wrote about the Painted Village In The Sky, more commonly known as the village of Tannersville. 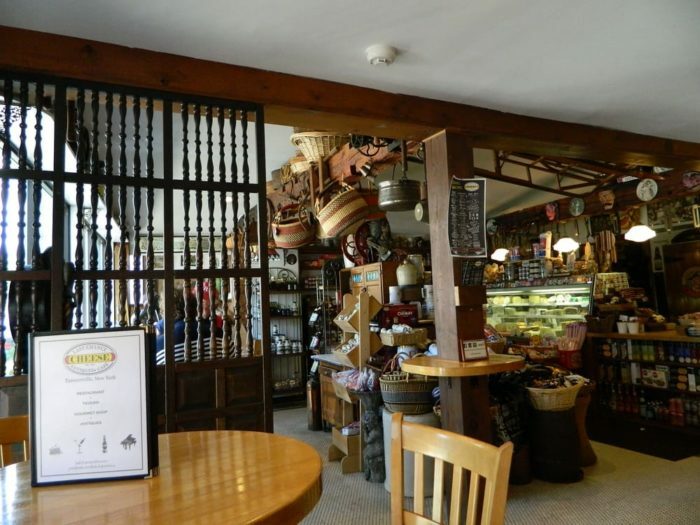 Inside this vibrant small village you can find an assortment of places to eat that are all worthy of your time, but more importantly you should make a point to dine at Last Chance Antiques! 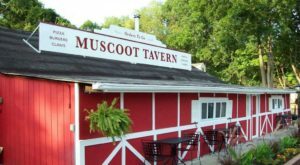 Serving your favorite home cooked meals since the early 1970's, this restaurant isn't only full of flavorful dishes that will have you coming back for more! Inside Last Chance Antiques you'll be able to shop around the cafe that features vintage goods and tasty treats that will make you never want to go back home. 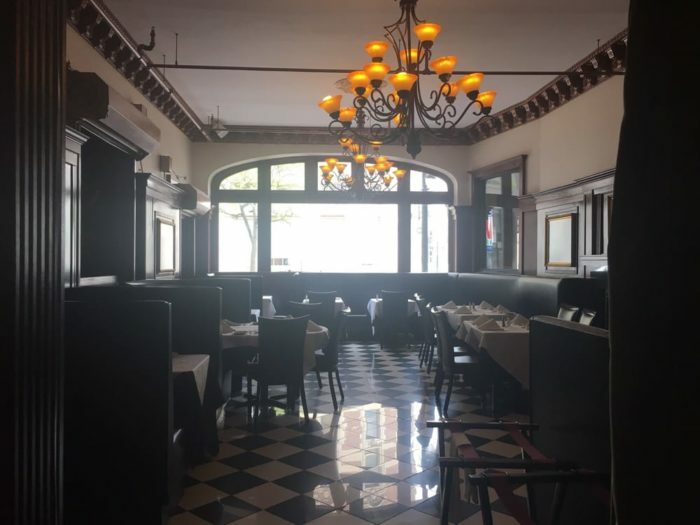 An old school restaurant that will take you back in time as soon as you lay your eyes on the checkered floors, Jack's Oyster House has been a longtime favorite for our residents of the Capital Region. 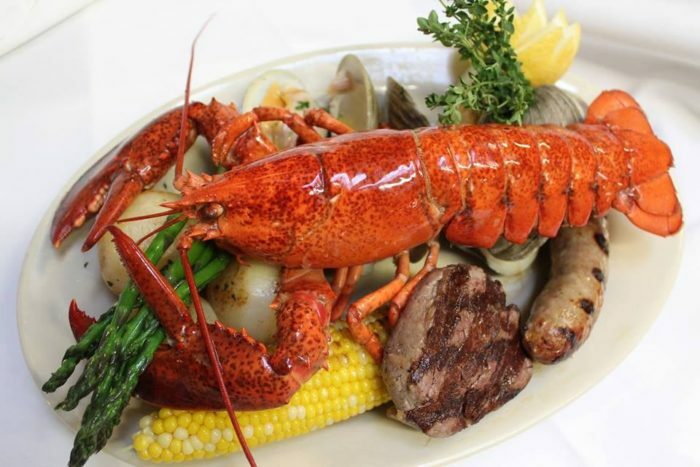 Right in the heart of Albany you can dine at this one restaurant that has been open since 1913 and continuously serves all of your favorite seafood dishes. 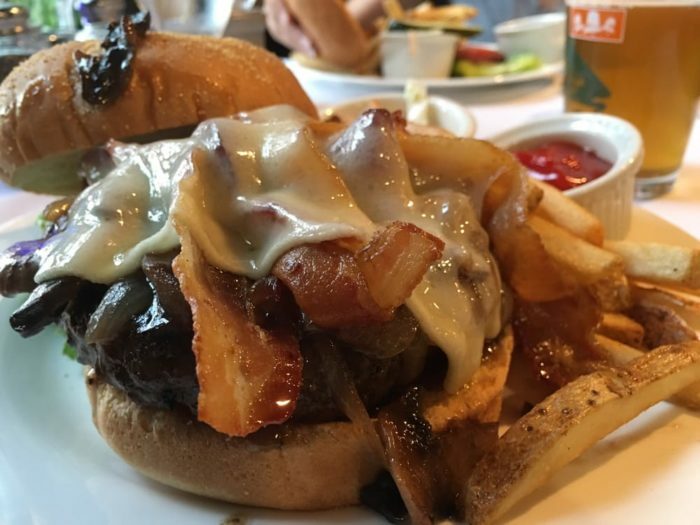 To view the full menus that offered at Jack's, click here. 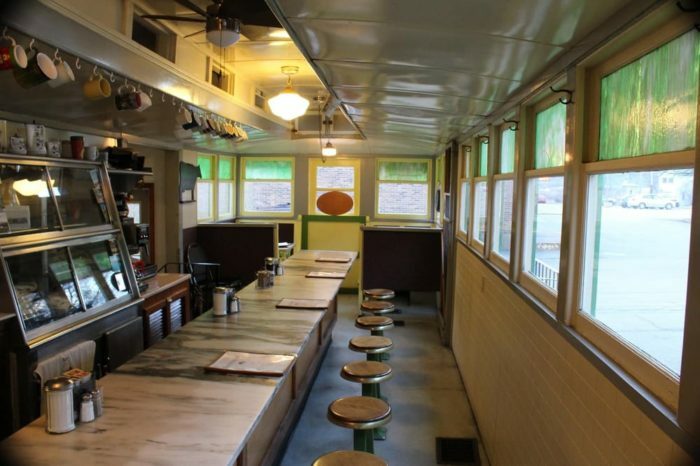 The old 1920s railroad dining car is exactly the type of diner you would hope to stumble upon while you're traveling through New York. 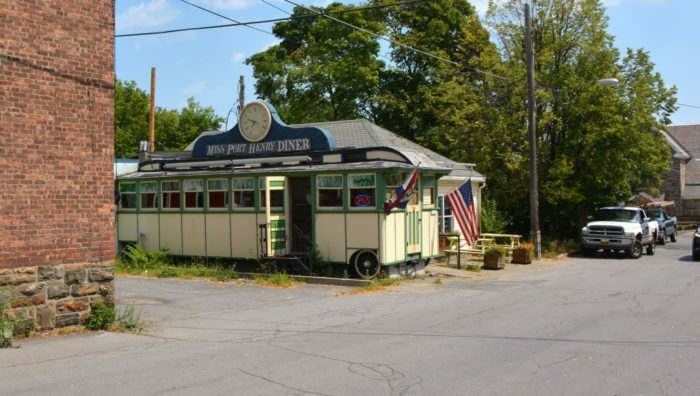 Up north right near the shores of Lake Champlain, the small but sweet diner will take you back to the good old days when thing were simple and the food was just as delicious as ever. 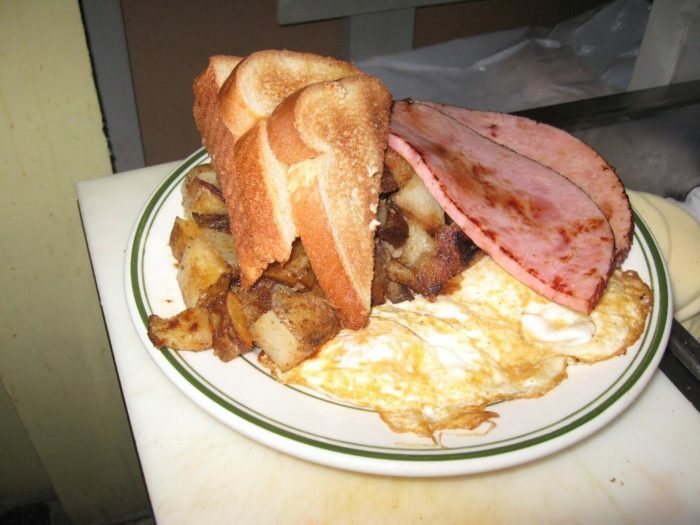 If you follow them on Facebook, you'll even be able to check out what daily specials are going on at the diner! 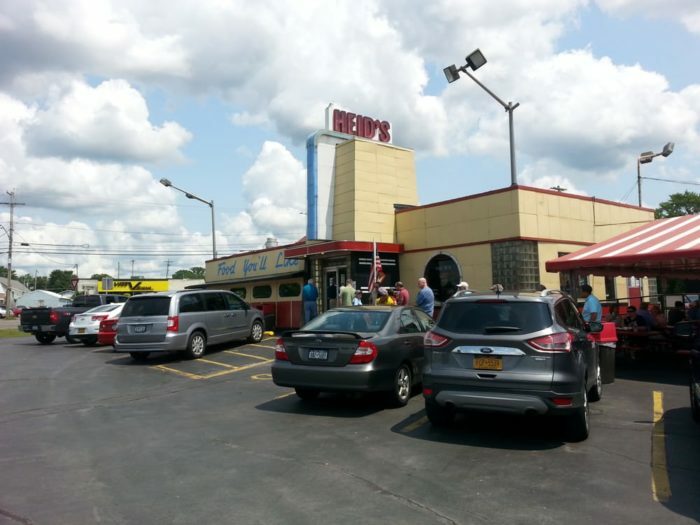 A restaurant that holds a special place in the heart of our Central New York residents, this feel good restaurant has been up and running since 1917! 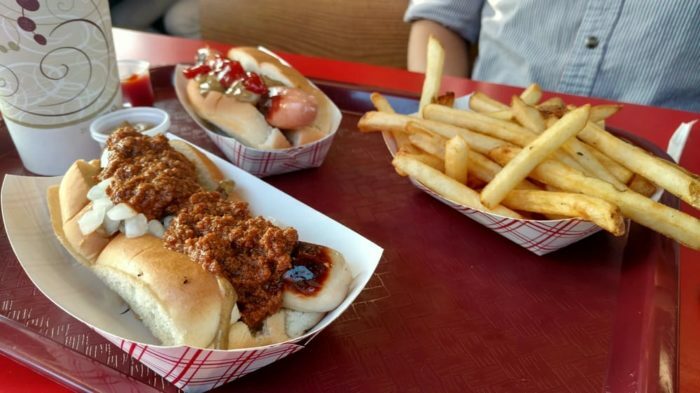 One of the old drive-ins you'll find in our state, Heid's is the perfect place to stop if you find yourself out in the Syracuse area and want to enjoy one of the best hot dog's you'll ever have. 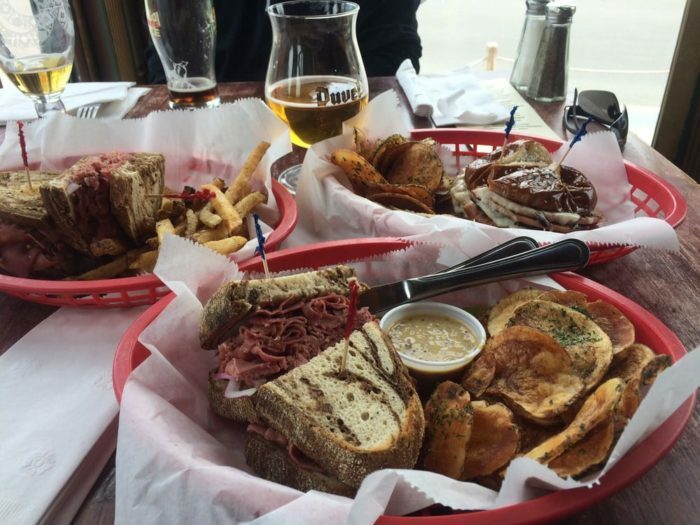 A vintage vibe that will put a smile on your face, you can view Heid's full menu by clicking here. 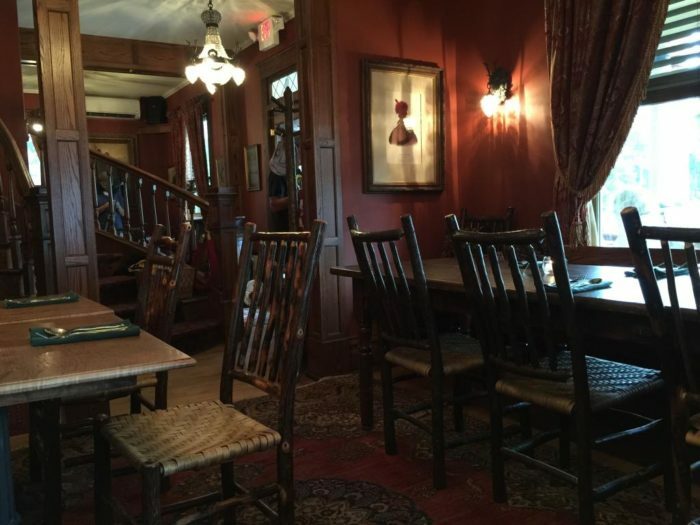 A Scottish-inspired restaurant that will not only take you to another time but another country, The Brae Loch Inn is a must for anyone who finds themselves out near Cazenovia. 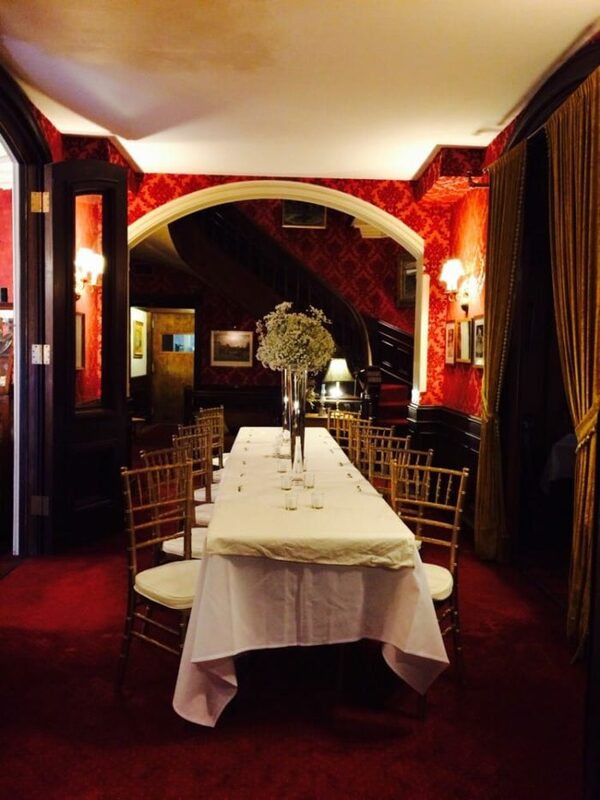 The building dates back to the early 1800s and has luxurious interior decor that will have you wondering if you've stepped into a movie somehow without knowing it. 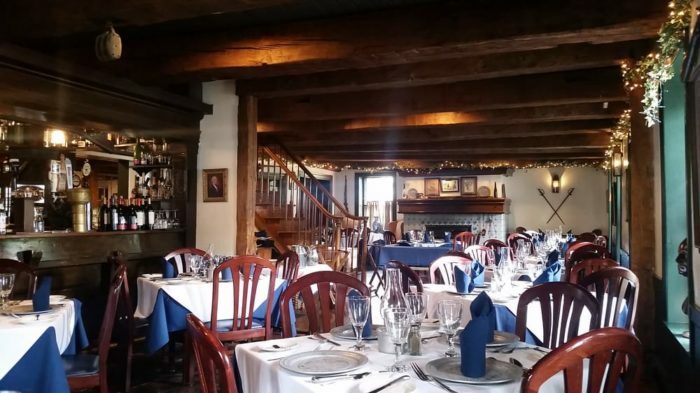 Filled with friendly faces, fireplaces and unbelievable food, you won't regret taking a trip out to this inn! 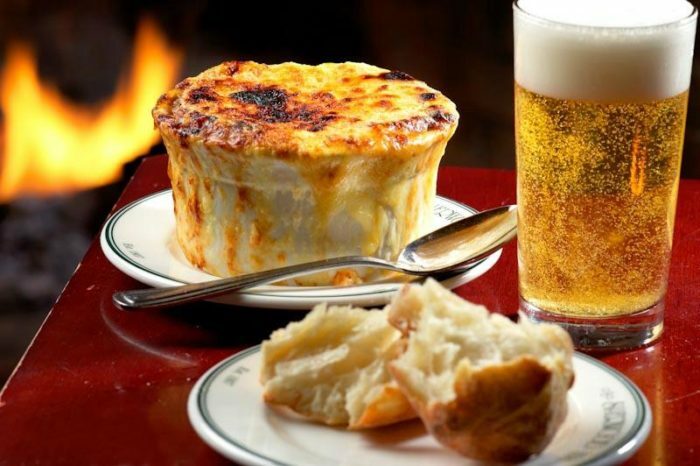 To view their tasty menus, click here. 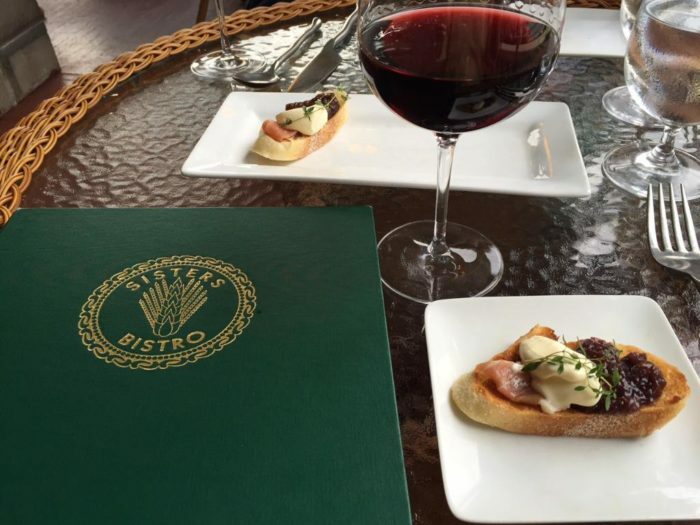 These aren’t the only restaurants around our state that will take you to another era! 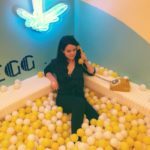 If you loved all of the places that were featured in this post then don’t miss out on This One Unbelievable Restaurant In New York That Will Transport You Through Time!